One of the most versatile and accomplished singers around, Deborah keeps busy having fun and making great music, singing jazz standards with her quintet, blues and soul with her blues band, and big band swing with the Flatirons Jazz Orchestra. Her blues band, “The State of Affairs,” recently won the MSBS Blues Challenge. 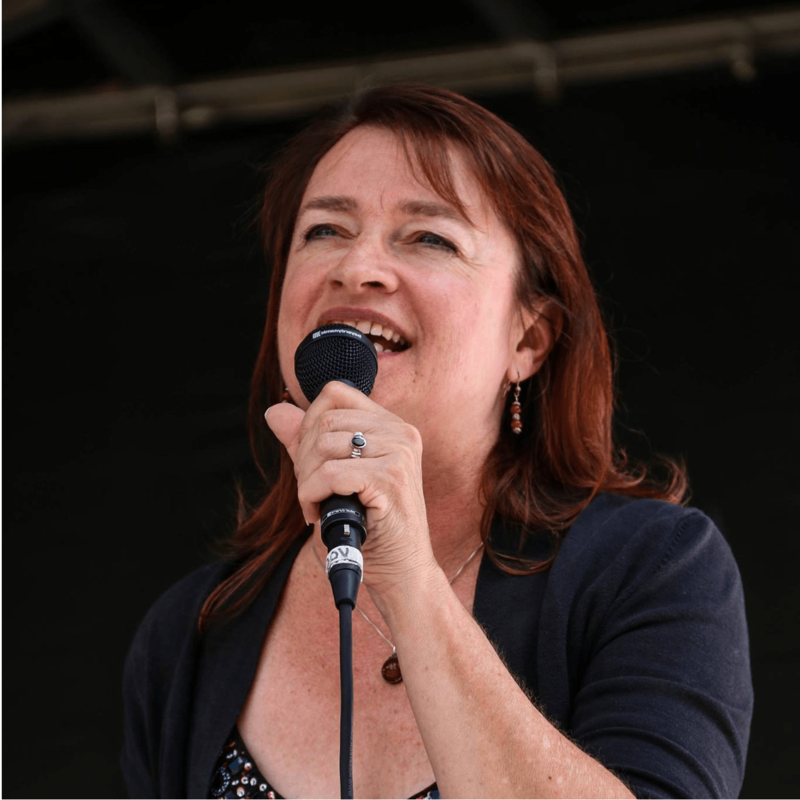 Deborah has been singing all her life, starting out in choirs and musical theater, studying Vocal Performance at CU Boulder, then joining a big band where she started her career in Jazz, Blues and Swing. She has always had a talent for making a song memorable, and she does it with the FJO.